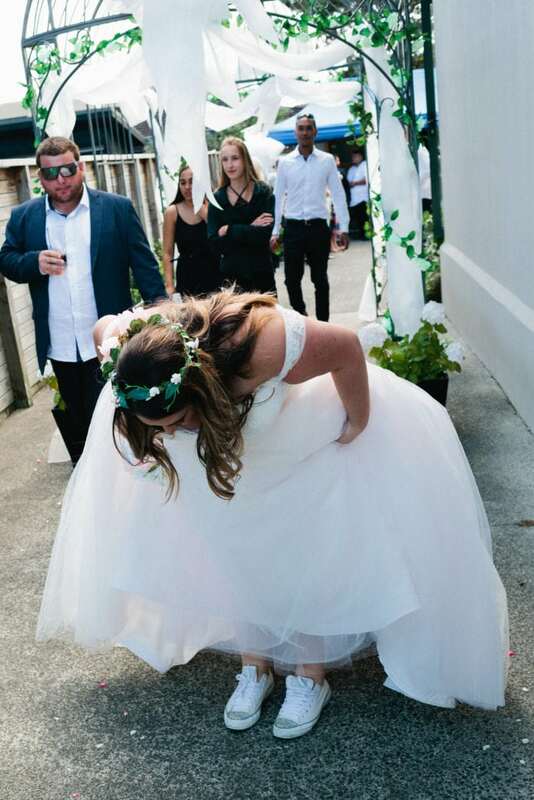 There are maybe hundreds of reasons why you should have a backyard wedding but to help all you brides and grooms out there who are just starting to plan your wedding I thought I should give you my top 10 reasons why having a backyard wedding can be the best. Now, with all that said a backyard wedding is not for everyone and it does come with its own set of challenges, however, I also firmly believe that some of the most special and memorable weddings I have attended and featured have been of the backyard style. Here are good 10 reasons to have a backyard wedding and maybe you will get some ideas for your own. Having your wedding in the backyard of the home you grew up in, a family member’s home or a close friend’s house can be convenient for both you and your guests. 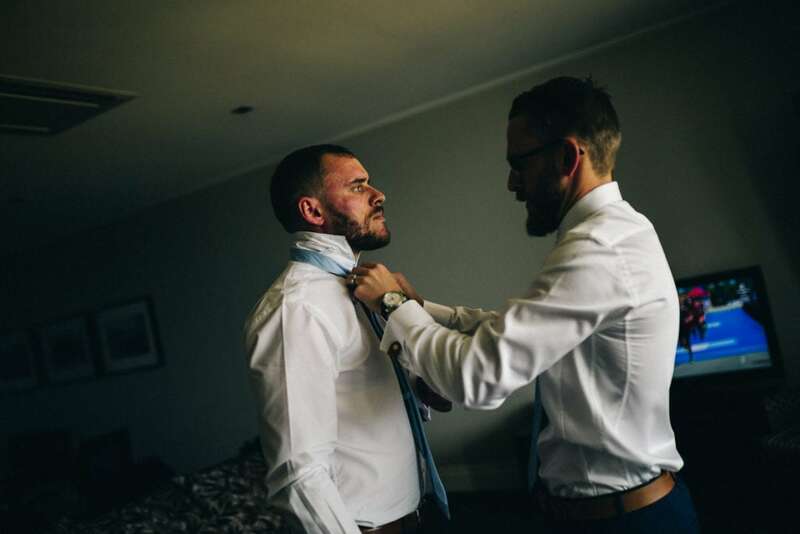 For starters, you have a comfortable place to get dressed and prepared to say your I do’s. You won’t have to worry about arriving late, because you will already be there. Guests can also appreciate not having to go to two separate locations for the wedding ceremony and reception. Everything can be set up in one place. If you are having a wedding in a backyard you will not have to pay the hefty venue cost that you would at a more traditional space. 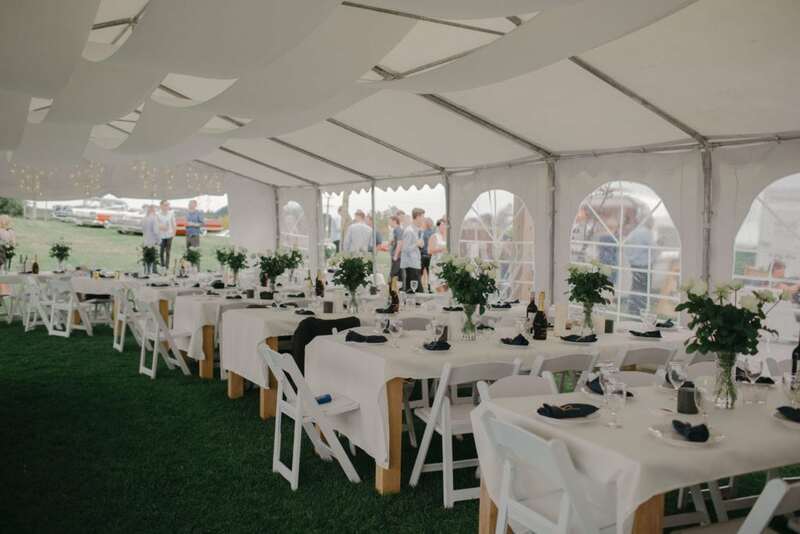 Now since these locations are often empty of things like large numbers of chairs and tables you might need to rent tables, chairs and a tent, but the savings will almost always outweigh the cost of renting a venue. After checking with your local council about sound ordinances, parking rules and a few other things you pretty much can write your own rules. If you want to host dinner before the ceremony and then have a moonlit ceremony, you can. Being able write your own rules is one of the reasons most couples decide to host their wedding in a backyard. As I just stated above, many venues allow you to work with only an approved list of vendors which makes it hard to work with smaller, local or organic style vendors. 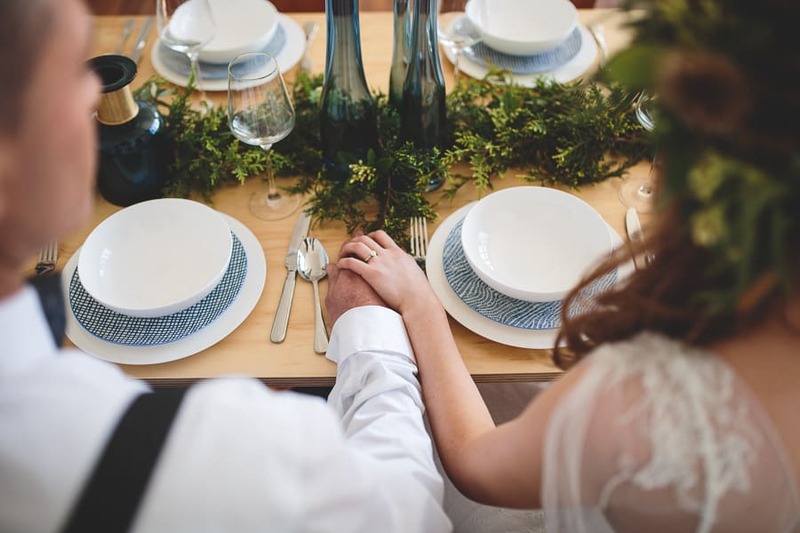 If you don’t want to have to go down the “traditional” line of caterers, florist and bakeries you might want to think about hosting your own wedding. By hosting the day in a backyard you have complete freedom when it comes to who you want to work with. With the ever-growing wedding ideas on Pinterest it seems everyone has some ideas about weddings now. 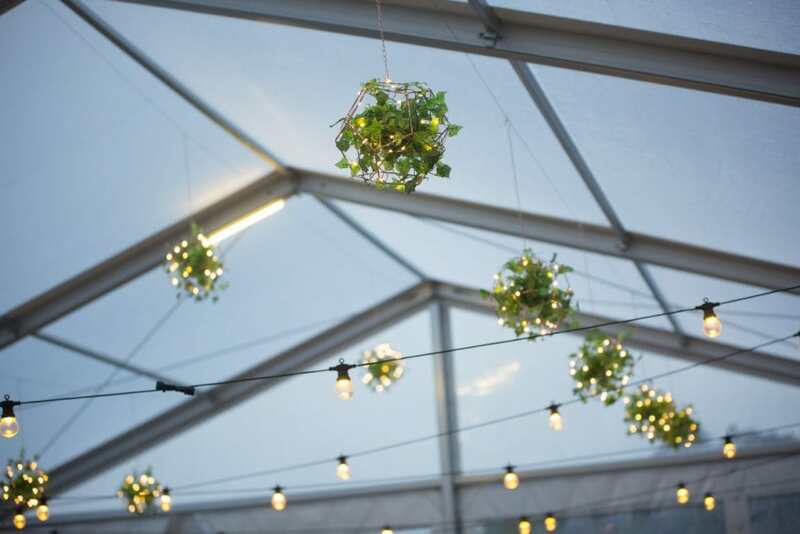 When you host a wedding in a backyard not only do you get to have your wedding party involved but you also get to enlist the help of crafty friends, family members with cooking skills, younger party guest as cake servers and more. Everyone loves to lend a hand in a wedding celebration and hosting a backyard wedding allows everyone to chip in. Often times, traditional reception halls give you a choice of 2 or three dishes for the entrée and main. Having a backyard reception allows you to think outside of the box, and enjoy more menu options. You could have your favourite food catered, use a private food vendor and/or have food prepared by family and friends potluck style. 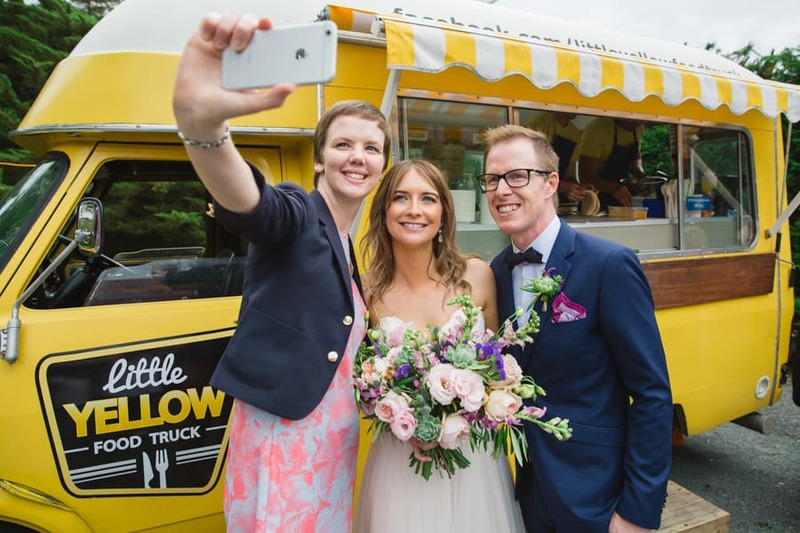 Having a food truck at your wedding is a big trend and is almost tailor made for backyard weddings. 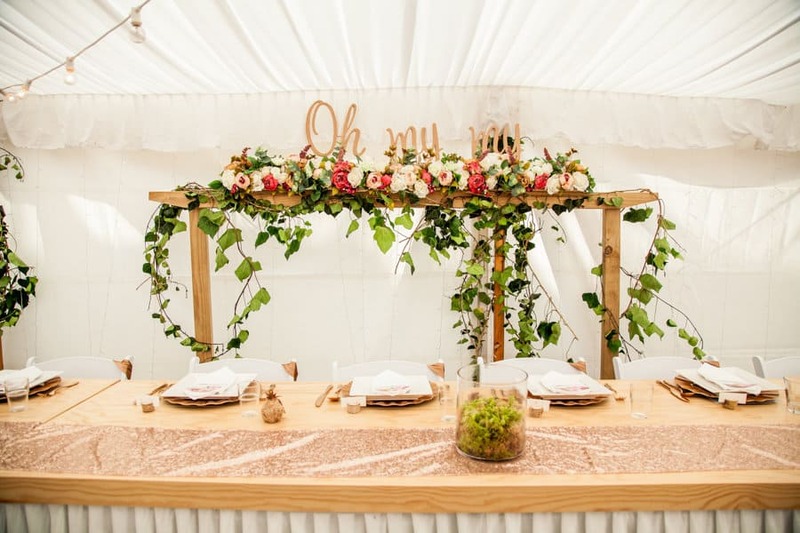 Burlap wedding banners, vintage plates for dinner, pom poms hanging from the trees – all of these are awesome ideas and may not work in a traditional wedding venue. The backyard space allows for all sorts of mixing and matching. Free up your creative spirit and make your day how you want it! 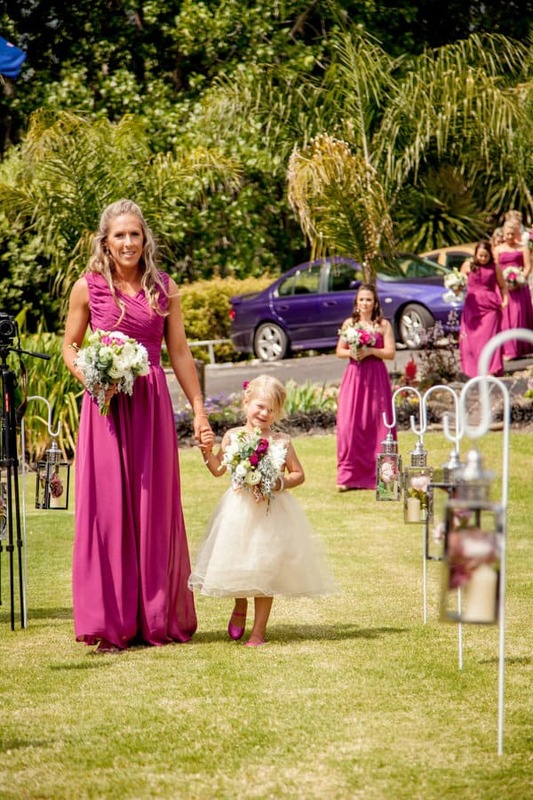 We’ve featured some super elegant backyard weddings and we have also featured some very casual style backyard weddings, both perfect in their own way. 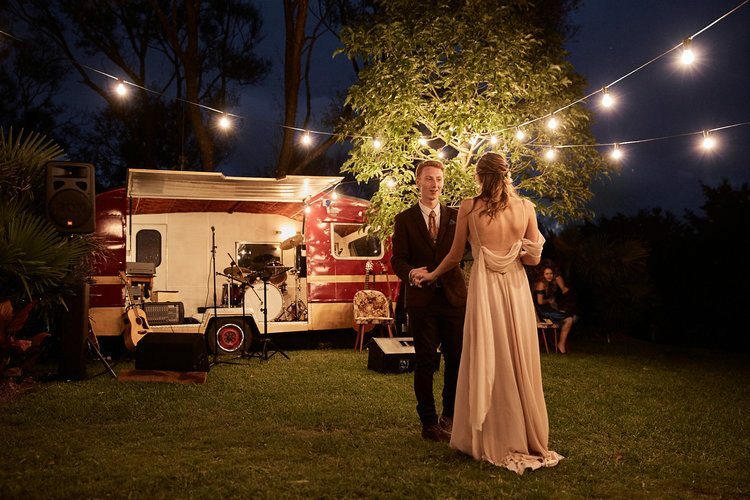 Hosting a backyard wedding allows you the opportunity to establish just how elegant & fancy or just how laid back and casual you want your wedding day to be. Intimate and charming: these are the two words that keep cropping up when you ask couples who chose to get hitched this way about their wedding. Intimate because it’s at a place you already feel at home and charming because it allows you to create from scratch rather than work your way around an already set template. 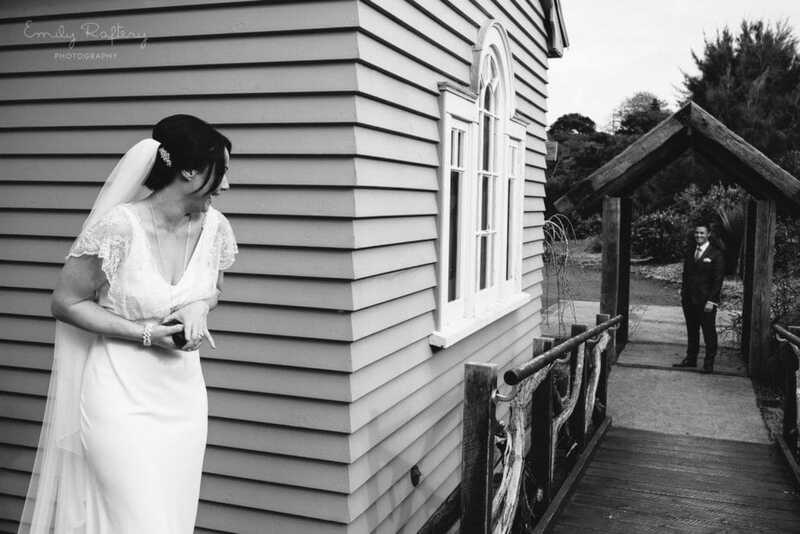 The sentimental rewards don’t just stop at the couple either – guests tend to have a more memorable time too.